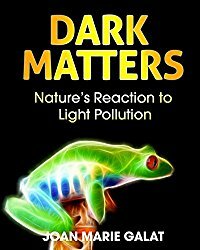 At Growing With Science today we are featuring a timely new book for middle grades, Dark Matters: Nature’s Reaction to Light Pollution by Joan Marie Galat. Set up a bit differently than most nonfiction, each chapter in Dark Matters starts with Joan’s reminisces about her childhood experiences with night and lights. The personal stories draw in young readers and help give perspective to the more technical informational sections that follow. They also remind the reader that our environment is changing from one generation to the next. Young children may never have seen the Milky Way because light pollution is so prevalent. After establishing what light pollution is, Galat reveals how excessive artificial lights at night can harm not only nocturnal animals such as bats and fireflies, but also day-active animals, such as birds. In some places birds end up singing all night because they are confused by excessive lights. In other places migrating birds crash into tall building at night, plunging to their deaths in vast numbers. Throughout the book she reveals many examples of how our environment is being harmed by excessive artificial light. Dark Matters explores an important topic that is relatively new and hasn’t received much attention. Check out a copy today. Be sure to visit Growing with Science for a the full review, book trailer, related activities, and links to more information. Categories: Science, STEM Friday round-up | Tags: Dark Matters, Light Pollution | Permalink. 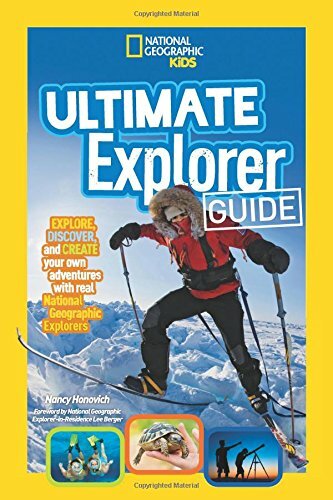 Ultimate Explorer Guide: Explore, Discover, and Create Your Own Adventures With Real National Geographic Explorers as Your Guides! 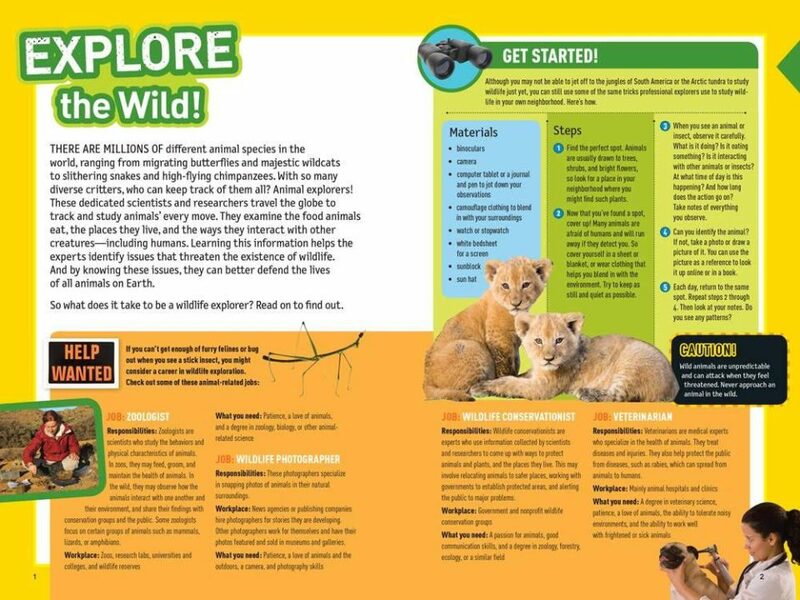 Booktalk: Learn what it takes to be a real-life explorer in this fun and action-packed guide to discovering the world around us. 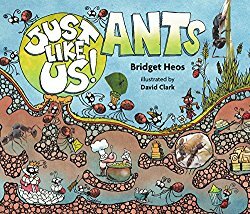 At Growing with Science blog this week we reviewed a new picture book about ants, Just Like Us! Ants by Bridget Heos and illustrated by David Clark. Although the cartoon illustrations may make it look like this isn’t a serious book, don’t be fooled. It covers all the facts and concepts you would expect in a nonfiction book in a way that will attract the most reluctant of readers. To make it even more enjoyable the author compares what ants can do to what humans do, putting ants in perspective. Just Like Us! Ants is not simply a rehash of previous children’s books about ants, either. The author reveals recent scientific discoveries, such as how bigheaded ant larvae process food for the colony or how fire ants build rafts to float on water. That’s nice to see. If you are looking for a fun and informative introduction to the world of ants, then Just Like Us! Ants is for you. And check out Growing with Science for more information and suggestions for ant-themed hands-on activities for kids. This week is Computer Science Education Week, a perfect time to dive into some computer coding. Part activity book, part “training manual”, Coder Academy introduces young readers to the basics of computer code. You won’t be a programmer by the end of the book, but you will have a good idea of what kinds of jobs are available in computer technology. And you’ll get some hands-on practical coding experience. I like how Steve McManus introduces the topic: Imagine an alien came to visit. If you wanted to tell it what to do, you’s have to learn its language first. It’s similar with computers. 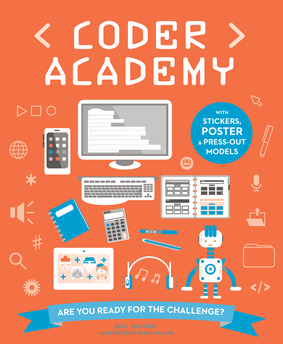 The first section challenges kids (and any adults reading the book) to think like a coder. There’s a great activity on binary basics – learning it is as easy as 1, 10, 11 – and a quick introduction to different kinds of programming languages. One way to use this book is to read through, doing paper-and-pencil (aka “offscreen”) activities. Another is to get started with Scratch – a programming language available free from MIT. Following along in the book (and with a laptop or computer of some sort) you explore animation, character design, music, and even dabble around with HTML and building a website. There are some punch-out-and-build robots on the end flaps and a game at the end. 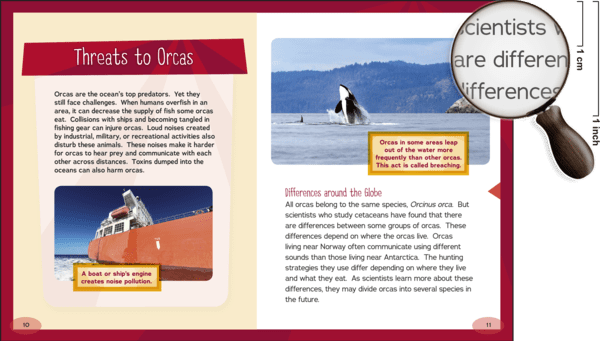 For some hands-on coding activities, head over to Archimedes Notebook. 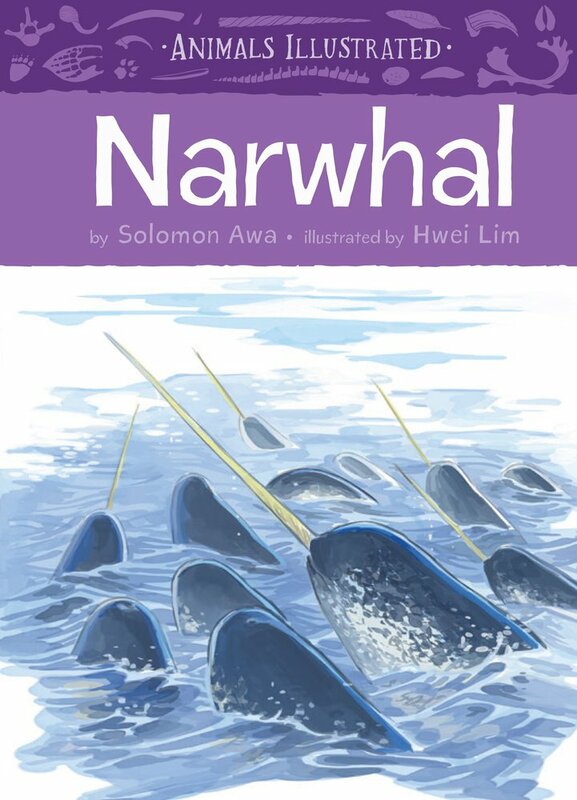 Narwhals live in the Arctic all year. 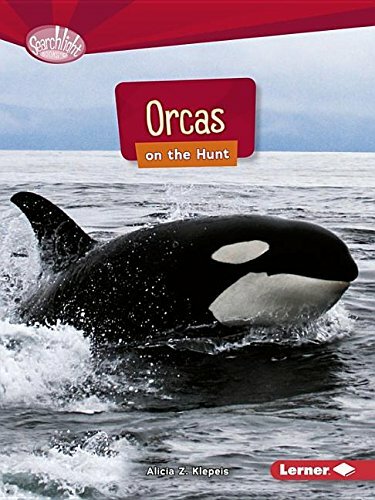 They do not travel to other oceans in the winter, like many other whales do.